A $100 billion infrastructure spend is one of the centrepieces of the of federal budget. Local and state governments have emerged with some wins out of the Federal Budget with the announcement of a $100 billion infrastructure splashout over the next ten years. The allocation includes $23 billion of new funds for projects and initiatives in every state and territory including road and rail projects, and regional and city development deals. 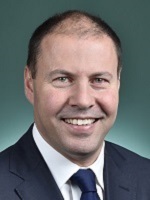 “Cranes, hard hats and heavy machinery will be seen across Australia,” Treasurer Josh Frydenberg said as he unveiled the budget on Tuesday night. However the national peak body for local government remained disgruntled on Wednesday, saying the road funding was “nowhere near” what safety experts had been calling for. 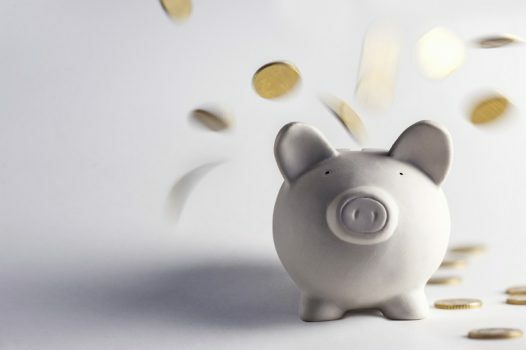 And the budget did not even come close to restoring what was lost in local government funding in the 2014-15 budget, Australian Local Government Association (ALGA) President David O’Loughlin told Government News. “There have been some notable wins of modest scale for local government in this budget but nowhere near our call to restore our fundamental financial assistance grants funding to one per cent,” Mr O’Loughlin said. The infrastructure program was a welcome step in the right direction, he said, “but underwhelming in the face of the task before us”. 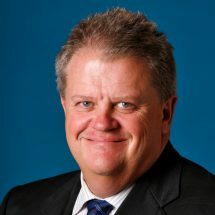 However LGAQ chief executive Greg Hallam said it was fitting that the needs of local communities featured prominently in budget announcements. “Investing in council priorities means investing in the interests of local communities and unlocking the potential of regional Australia.” he said. New funding includes $2 billion for fast rail in Victoria, $1.6 billion for extensions to the Pacific Motorway in NSW, $1.5 billion towards the North-South Corridor in South Australia, $800 million for Queensland’s Gateway Motorway, $140 million for the Albany Ring Road in Western Australia, $68 million for freight revitalisation inTasmania, $60 million for Tiwi Island roads in the NT and $30 million for Kings Highway corridor between the ACT and NSW. The budget also provides for regional deals for Barkly in the NT, Hinkler in Queensland and Albury-Wodonga, as well as continued funding for the Building Better Regions and Stronger Communities pograms, and there is cash for city deals in Geelong and Adelaide. 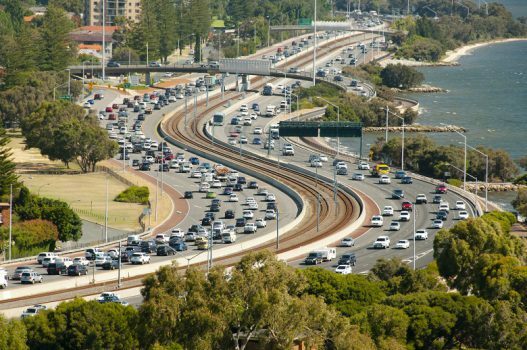 Local councils have been given $1.1 billion for regional road maintenance and safety upgrades, while city congestion is being targeted with $3 billion for the Urban Congestion Fund, including $500 million for a Commuter Car Park Fund for railways. There is an additional $1 billion to help 25 key freight corridors better connect agricultural and mining regions to ports, airports and other transport hubs. The budget also invests in fast rail in key corridors with $2 billion to deliver fast rail between Melbourne and Geelong and $40 million too investigate for five fast rail corridors in NSW. Reaction to the federal budget from state and local ranks was mixed, with some states squabbling over the distribution of funds. Council of Mayors (SEQ) welcomed funding for faster rail with the creation of a National Faster Rail Agency and $40 million for assessing five fast rail corridors including Brisbane to Gold Coast while the state’s peak body LGAQ welcomed investment in disaster response, roads and infrastructure. 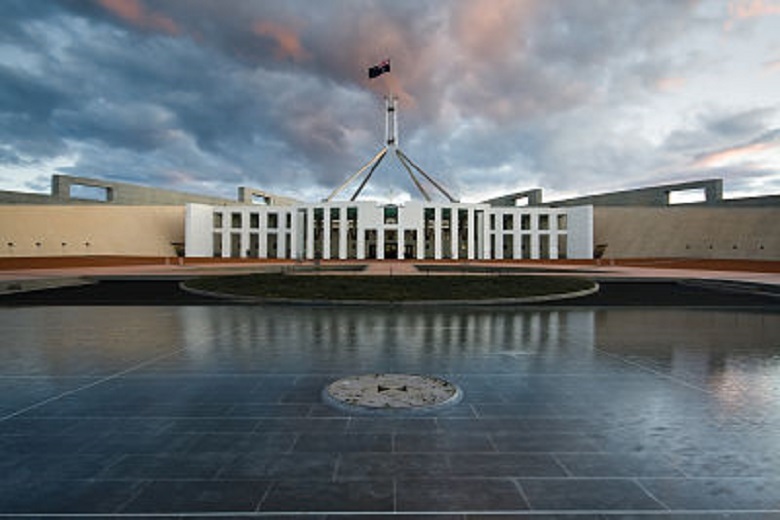 LGQA said the budget went some way to meeting the needs of local communities but councils would continue to push for more investment from Canberra in key areas such as protection of the Great Barrier Reef, indigenous housing and flood mitigation. But the state government was less enthused, with Queensland Treasurer Jackie Trad saying the budget had left critical infrastructure on the backburner and omitted funding for the Cross River Rail. “Across the state, they say they’re spending $2.6 billion more on infrastructure but a massive $2.3 billion of that is more than four years down the track,” she said. “Queensland is growing and we need that investment now, not way out in the never-never,” Ms Trad said. Victoria’s Labor government complained that it didn’t get its fair share of infrastructure funding. “According to the federal budget, Victoria’s share of national infrastructure funding is only 17.7 per cent over the next five years, despite our state having more than 26 per cent of the population” said treasurer Tim Pallas. He also called out the Melbourne to Geelong “fast rail fantasy” not one cent would be available for the $2 billion project for two years. LGNSW welcomed $206 for community infrastructure in regional areas and $42 million to fund local community sport infrastructure. 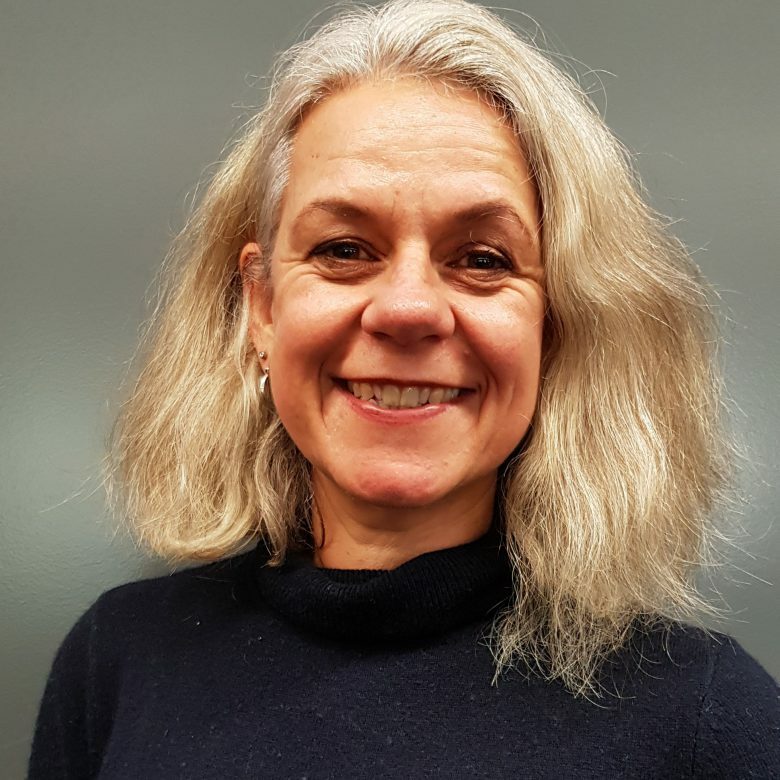 “This is great news for our regions and has the potential to significantly assist the work being undertaken by councils to boost regional economies and deliver better infrastructure and services to their communities,” LGNSW President Cr Linda Scott said. NT Treasurer Nicole Manison said the budget had failed to invest in the Territory. There was no investment in developing Kakadu National Park, she said, and the Darwin Cities deal had been provided with “but a trickle”. “This is a missed opportunity and the funding is needed now,” she said. Tasmania’s Premier Will Hodgman welcomed $210 million for roads including $130 million for the Hobart to Sorrell Road Corridor. He also welcomed $25 million for the Hobart City anti-congestion Deal, as well as the $56 million for the Marinus second interconnector.